Día 5. Norway in a nutshell. 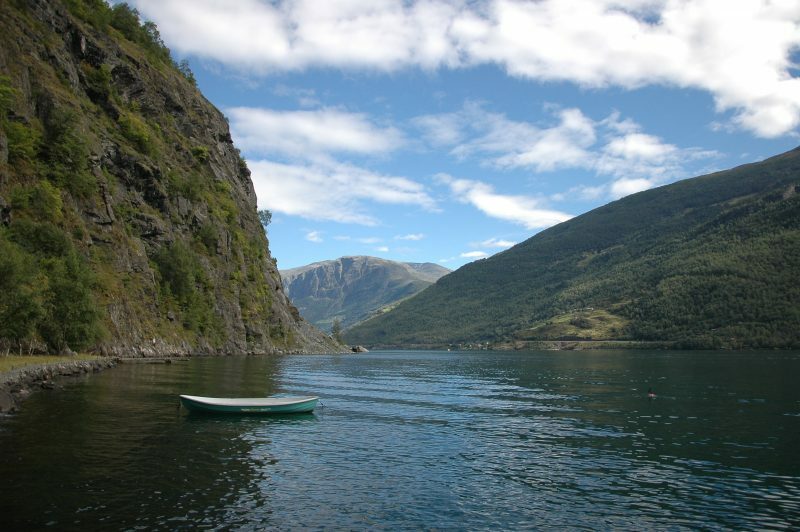 Tour en Flam.